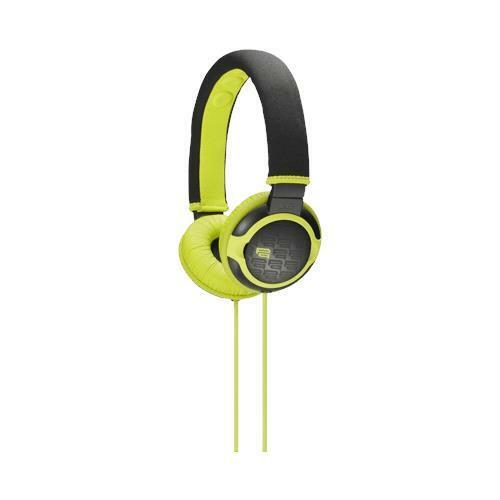 Sony PIIQ Giiq Headphones - Green (MDRPQ2/GRN) for $9.99. Named Giiq, these PIIQ headphones represent Hi-Fi without the heft. Flex Motion cups and slick skinned cord doesn't crimp your style.